Coming From Harvard Square Take Garden To Craigie To Brattle Street. Beautiful attention to detail shines throughout this 2 bedroom, 1 bath condo. This third floor unit at the Birches on Brattle Street has an abundance of natural light and is move in ready. Large living room, home office, formal dining room with built-ins and an updated kitchen make this a perfect space for entertaining. Situated for privacy, down the hall you will find 2 spacious bedrooms and a full bathroom. Extra storage and common laundry is available in the building. 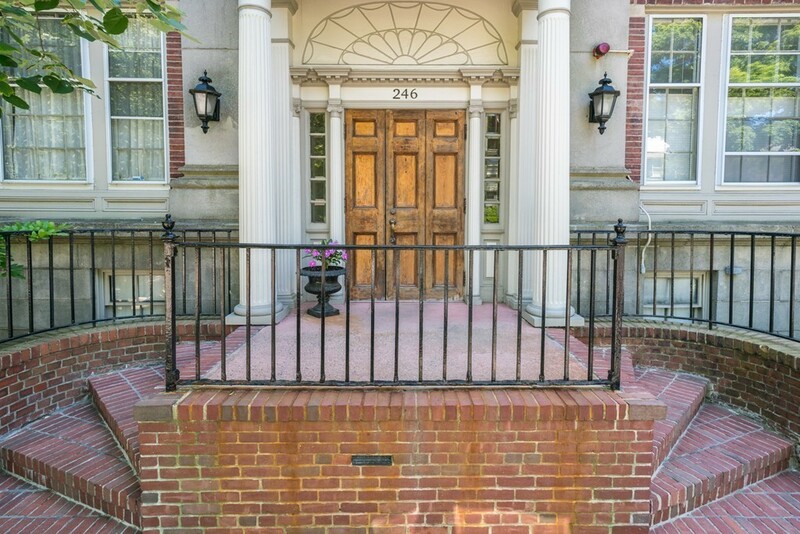 Fabulous location with close proximity to Harvard Square, MIT, public transportation, restaurants and much more. Disclosures 2 bedrooms plus a home office.